By Anonymous, I host game night on most occasions, and have come to know a variety of games that work best depending on who is going to be playing. The purpose of the following list is to help you narrow down your list of endless options for game night. It's undeniable that we've all suffered through picking which game we're going to play. Maybe it takes too long, maybe it needs too many players, or maybe you don't meet the minimum number of people required. Whatever it is, this list is here to give you some top notch choices when you're in a pinch and the clock is ticking. Just remember, whichever game you chose, try not to lose the pieces! 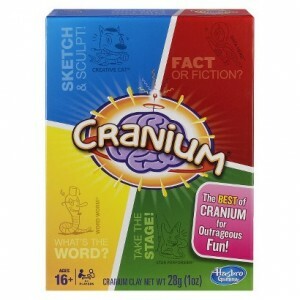 Cranium, the ultimate game for all ages and skills! This one is a favorite because, regardless of your age, it provides a good time for all. Nothing too complicated for the younger ones, but nothing too simple for the adults. Additionally, it appeals to everyone's skills, art, trivia and, even the ever so random, charades. 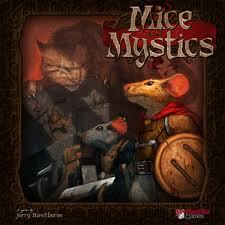 And let's not forget to mention, board game wise, it's a bargain! Test how well you know your friends with this halarious word game. You start by having a friend pick a Black Card, which will have a question or fill-in-the-blank and, then everyone will submit a White Card with a response in the hopes of getting their card picked by their friend. 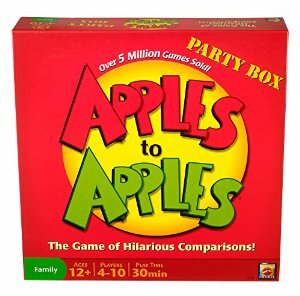 This game is a popular one on my game night, since it provides everyone a great laugh and doesn't require a minimum number of people, so it's great for large and small groups alike. 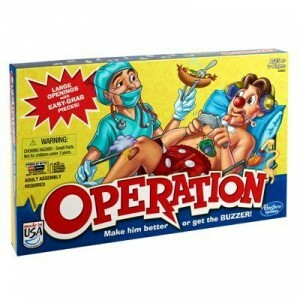 Although, before you shout this out as you game night choice, keep in mind this game is a little more on the adult side. This is game is the more family friendly version of Cards Against Humanity. With topic card options like "Akward", it's sure to be a funny but tame night. Don't get me wrong though, this game has plenty of interesting cards to make it fun for kids and teens as well. The best part? 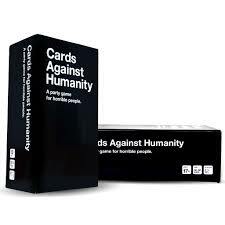 There are enough cards to play for hours, you probably won't be needing any kind of expansion pack for a long while. What can I say, it's a classic! This oldie but goodie has been revamped. Not to say it wasn't great to begin with but, now you can play using an app which makes it loads more fun. The process is simple, pick a "deck" and hold the device up to your forehead. Your family and friends will then attempt to give you clues to guess the person/place/thing on your device. The best part is, it's self timed and there are plenty of topics to go through. Not to mention, since it's on your device, it's as portable as any game can get! With an ages 6+, you really can't get more family friendly than this. This game provides fun for all ages, including (and especially) teens and adults. What's more fun than getting tangled up with the people you care most about and then tumbling down in a good laugh. I would, however, recommend that if you should find yourself in a large group, you take turns in groups on 4. 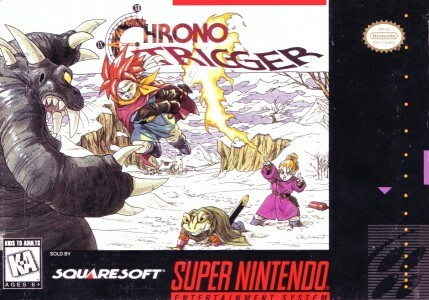 Otherwise, the game becomes too complicated and ends exceptionally fast. 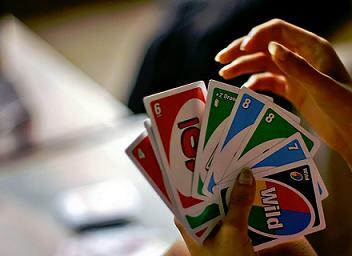 Additionally, the game now has many new products that can be played alone, with friends, or even as an exercise. 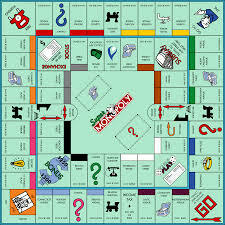 The mother of all board games. Now I know what you must be thinking, but rest assured this belongs on the list. Although it has a bad reputation of taking an eternity to play, it does provide hours of fun. 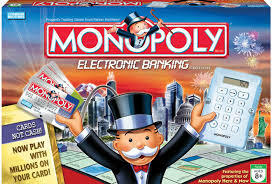 And now more than ever, there are plenty of Monopoly games to choose from; Barbie; Dogs; Star Wars; Millionare; Disney; etc. The list goes on and on, so there is always a good one to chose from depending on who your target game night is for. My personal favorite is the Electronic Banking edition, which allows you to use a sort of credit card instead of the usual monopoly money. This makes it easier to make sure the banker isn't stealing $20's when no one is looking (you know who you are). There's nothing quite like seeing how else your life could have turned out. Maybe you could have been a doctor, or become a famous athlete, who knows. Well with this entertaining game, you can find out (sort of). 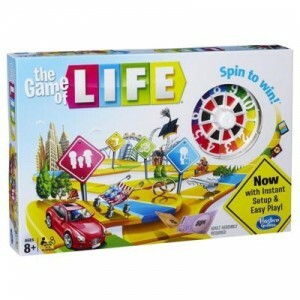 Friends love playing this, since you can chose to "live your life" on the risky side or the safe side and only your little plastic "players" pay the consequences. From taking student loans and paying them off in a matter of minutes (I wish), to having 6 kids, you can do it all. And true to life, you never know what's going to happen, since it all depends on chance. You'll just have to "Spin To Win". It's a great game for just hanging back with a couple of friends over pizza and beer (or in my case wine). This has to be one of the most challenging games on this list. What sets it apart is that unlike most games it requires you to put a great deal of thought into a very small amount of time. You get one minute to get your teammate to guess the phrase on the card, but the catch is you can't say certain words. How do we make sure you aren't cheating? Well, the opposite team gets a buzzer and has the task of carefully watching over you to make sure you don't slip up. 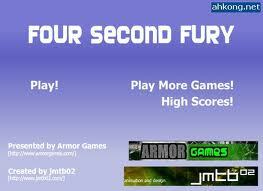 Overall, the game is a load of fun, and great for family and friends of all ages. Just try not to leave the buzzer in any one person's hands for too long, it'll get old quick. Now this is truly a family game. 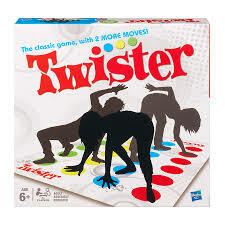 Maybe not so great for adult game nights, but a true staple for a family game night. Unlike most board games, your goal isn't to get to the end of the board, it's to race around it and not get trapped. 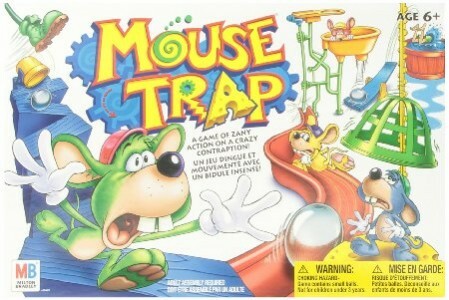 What makes this game so fun is that you actually piece together a trap as you go along in the game, leading to a very entertaining end to the game. I won't go into details so I don't ruin the suprise. But this game is definitely on the table when the kiddos are in for game night. 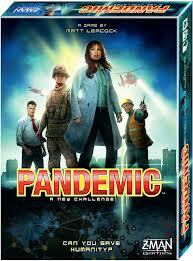 This game night favorite is directed to the smaller groups. Since players need to take turns trying to remove the game pieces from the interactive board, it's best to only have a few people playing, otherwise it'll be difficult to determine a winner. But I strongly recommend this to both family and friend game nights, because regardless of age, this game pulls through. It provides a great deal of laughs and is enough of a challenge to keep you entertained and coming back for more. The best part? They now have a few more character options aimed towards younger audiences, to get even the younger one's in on the fun.